Jennifer Williams from Basketball Wives is in the news again. 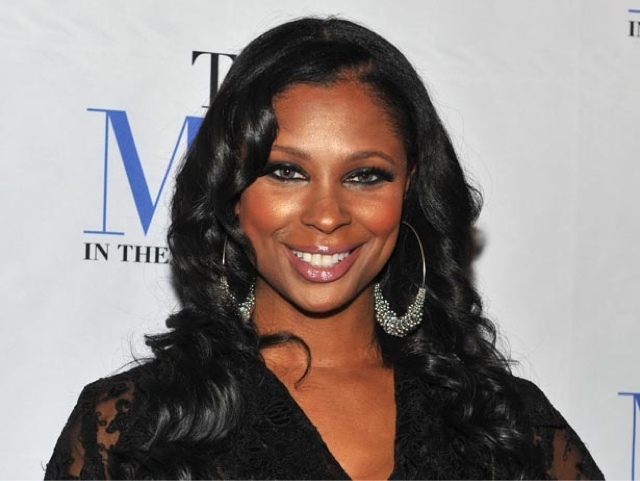 Jennifer's ex-husband and former NBA star, Eric Williams, supposedly fathered a child in 2011 while they were still married! It's no secret that he was unfaithful, but I'm sure Jennifer is happy to not be apart of this child support mess. Head over to TMZ for all the juicy details. 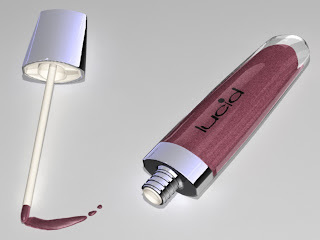 Be sure to check out her Lucid Cosmetics makeup line. She might need that money to pay off her car.